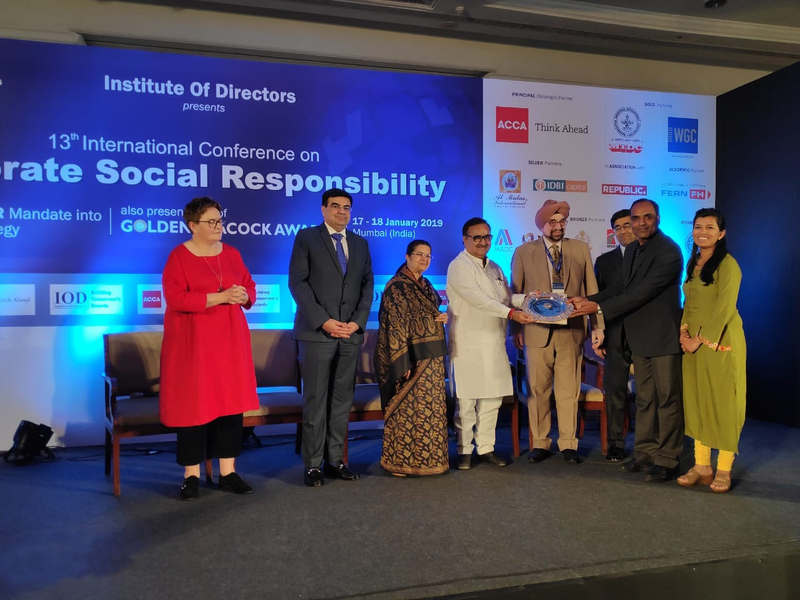 It is a proud moment to share that Hindustan Zinc has received the Golden Peacock Award on Corporate Social Responsibility by the Institute of Directors for its community development programs. The award was presented on 18th January, 2019 at Mumbai during their 13th International Conference. The award was presented by Mr. Prakash Mehta – State Cabinet Minister for Housing Department, Maharashtra; Mr. Vijay Karla – CMD, Ravin Industries; Lt. J.S. Ahluwalia – President-IOD; Mr. Praveen Pardeshi – IAS (Additional Chief Secretary to Maharashtra Chief Minister) and Mrs. Rajshree Birla – Chairperson, CIRD Aditya Birla Group. 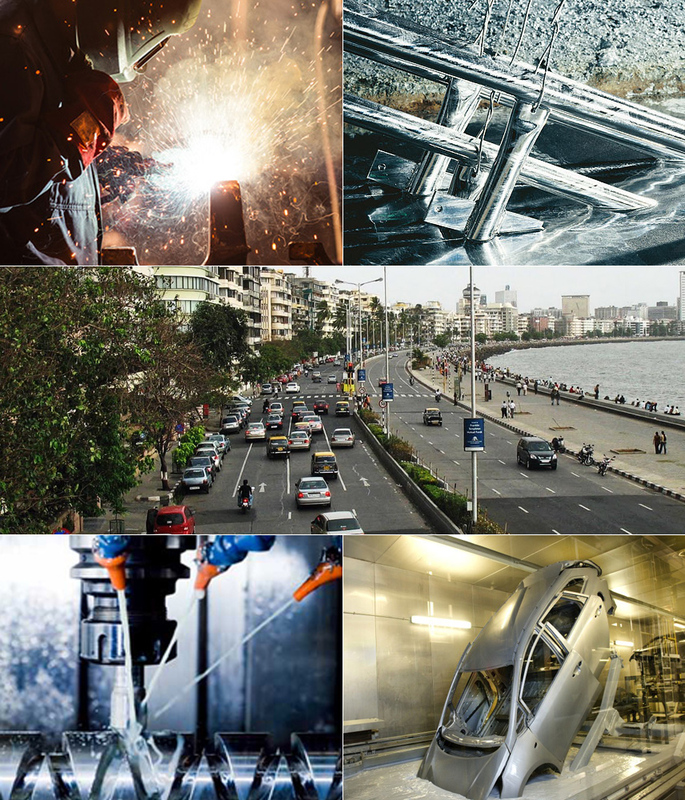 Hindustan Zinc has emerged as the winner in Mining & Metal Sector amongst 338 companies who submitted their applications for the Award. Hindustan Zinc is touching the lives of over 500,000 rural communities in Rajasthan, through its different community service interventions in the areas of – Child Care, Education, Sustainable Livelihoods, Women’s Empowerment, Sports, Health, Water & Sanitation, Culture, Environment and Community Development including Community Assets Creation. On behalf of Hindustan Zinc, the award was received by Mr. Buddhi Prakash Pushkarna and Ms. Rupal Bhargava.